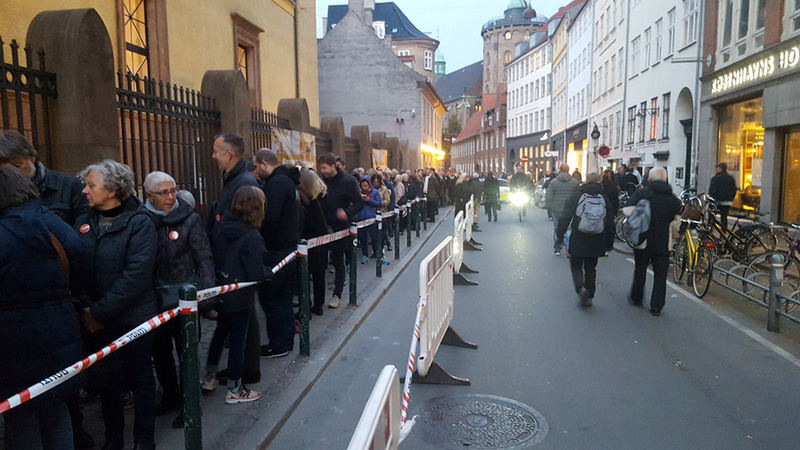 For over 30 years, the European Union of Jewish Students (EUJS) has been bringing together hundreds of young Jews from across Europe and beyond for a week of learning, connecting and fun. 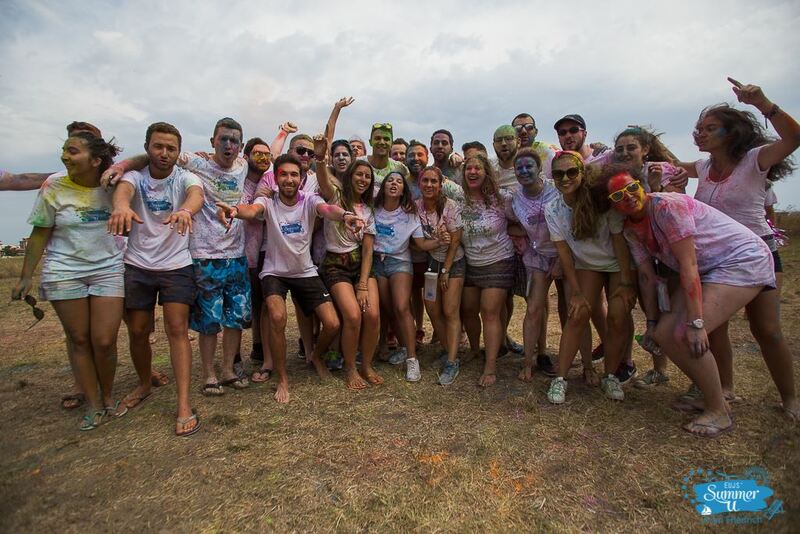 EUJS’ Summer University – better known as “Summer U” – has become one of Jewish Europe’s most successful annual youth programmes and a great memory for the thousands of people who have participated over the last decades. As every EUJS programme, Summer U is organised by students, for students and puts special emphasis on peer to peer education. 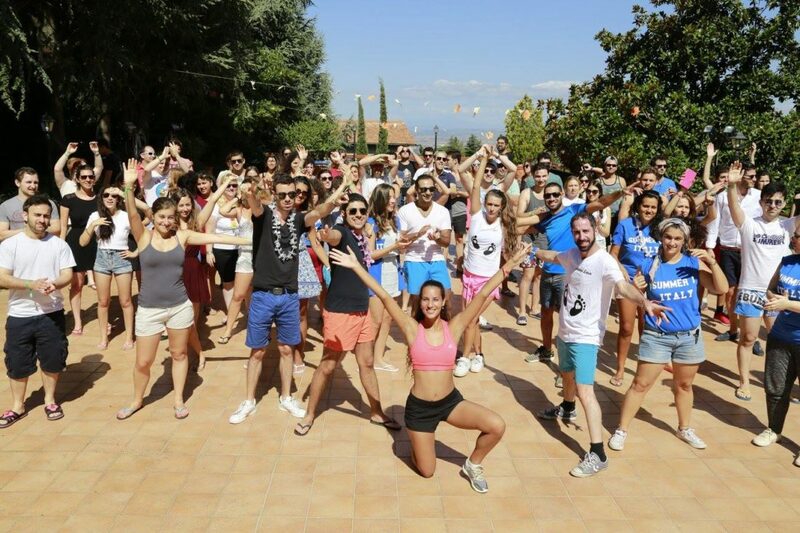 In 2016, EUJS and its partners gathered 350 young Jews from Europe, Israel, South Africa, North and even SouthAmerica in Viterbo – Italy, between 21st to 28th of August. This diversity amongst participants created a unique atmosphere: for a whole week Summer U’s attendees enjoyed each other’s company, discussed, taught about the different realities they each come from and thus broadened their horizons. EUJS gave an unprecedented number of scholarships to new participants and thereby bringing in new perspectives, especially from FSU-countries. A specific thread of activities was organized with the aim to offer to the participants a variety of opportunities to plan and further their own career, providing them with knowledge as well as skills. A “Professional Development Track” was built around three main subjects: Networking, Fundraising and International Institutions. The programme of the Summer U 2016 was rich and diverse, covering sessions such as Students activism, Politics, Jewish learning and community as well as recreational sessions involving sports and arts. Summer U 2016 marked a new chapter with regard to international cooperation between Jewish organisations: for the first time the whole staff of JDC’s “Gesher” joined the EUJS team. One of the highlights of Summer U 2016 was the visit to the Vatican and the city of Rome. A Delegation of 50 activists was personally welcomed during a General Audience on Peter’s Square and met Pope Francis in what was a truly memorable encounter. 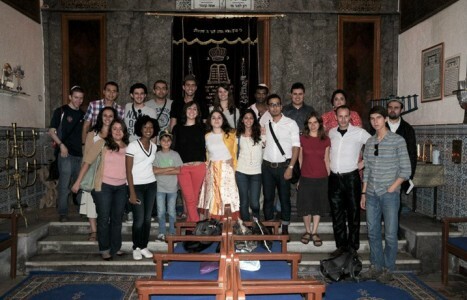 The night before the visit, an earthquake shook the exact region where EUJS delegation remained. The meeting with the Pope was followed by a visit to the synagogue of Rome where all 350 students organised a joined prayer for thevictims of the earthquake. During the Gala Dinner money were raised in order to support the victims in rebuilding their houses. The European Jewish Fund has been and is the main partner of this project for many years.